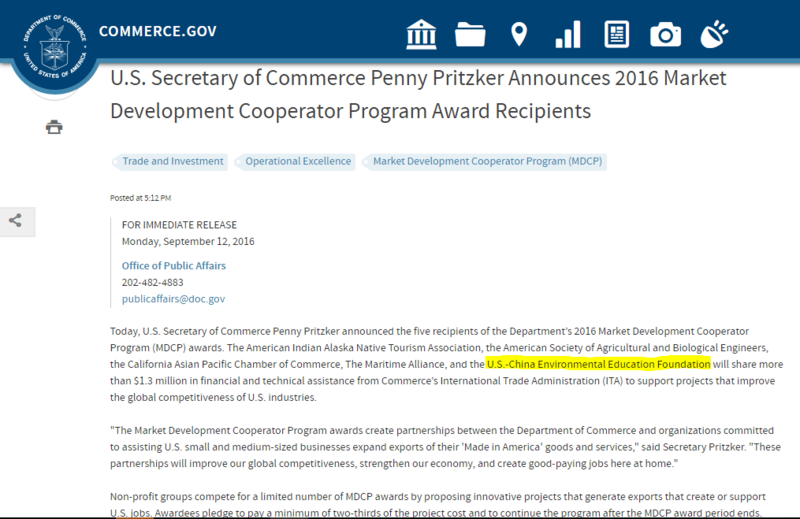 US Secretary of Commerce, Ms. Penny Pritzker, announced in September 2016 that New Jersey-based US-China Environmental Education Foundation (UCEEF) was one of five recipients selected by the US Department of Commerce's International Trade Administration (ITA) as part of the 2016 Market Development Cooperation Program (MDCP). 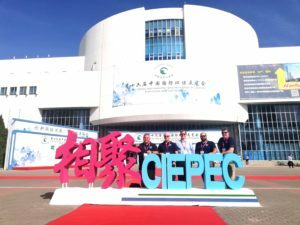 Through this four-year project, UCEEF aims to introduce and promote mature, applicable and reliable US environmental protection-related products and technologies to the Chinese market. 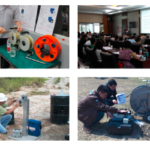 The project will allow UCEEF to help US firms to export more US products and services by: 1) creating a web-based platform to provide information about reliable U.S.-made environmental technologies; 2) assisting U.S. firms to participate in environmental protection trade shows in China to further promote their technologies; and 3) showcase American examples of best practices, trustworthy technologies and proven solutions to environmental issues faced by people in China. 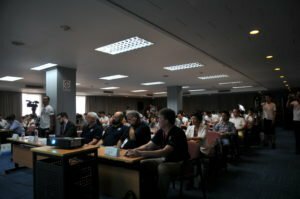 Each market development partner will receive financial support from the ITA and will be assisted and supported by the US Department of Commerce and other relevant U.S. federal and state government agencies.